Are you looking for privacy and some space? 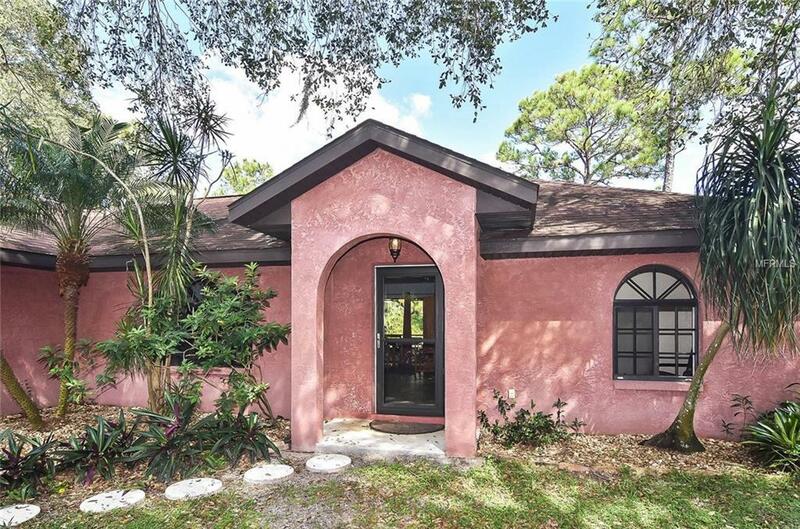 This lovely 3/2 home is located on .42 of an acre is on a quiet street in North Port. It has an open floor plan with recently installed laminate wood flooring. Comfortable kitchen and dining room area that leads out to the lanai and there is room for a pool. Master bedroom is spacious and has just been painted. The bath shower has been updated along with the floor and walk-in closet tiled. No wasted space in this well-maintained home. Located close to shopping, and restaurants.